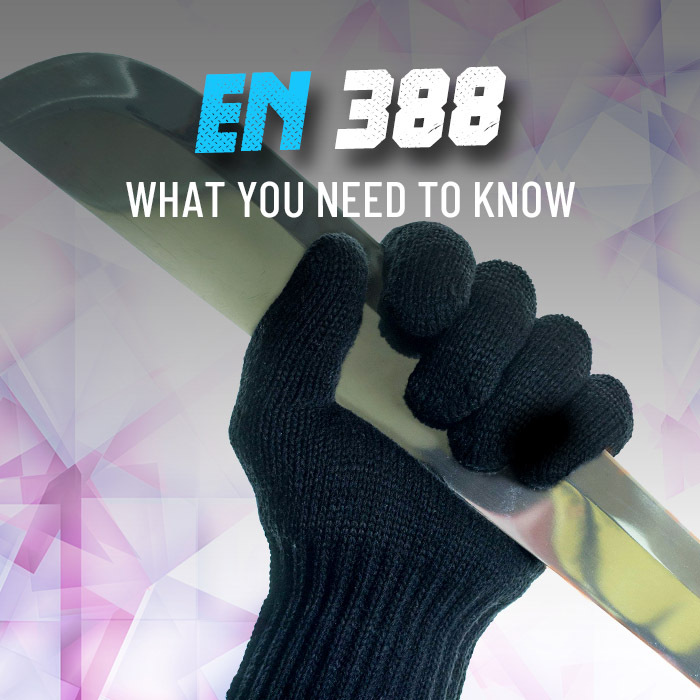 Achieving high levels of comfort and safety can lead to gains in productivity. 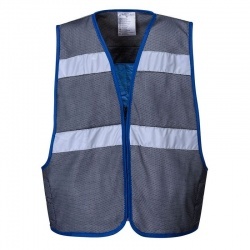 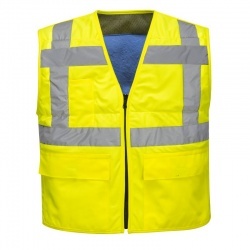 Featuring high-visibliity and cooling designs, our range of Work Vests have been specially selected to keep workers safe, comfortable and visible without impeding their ability to do their job. 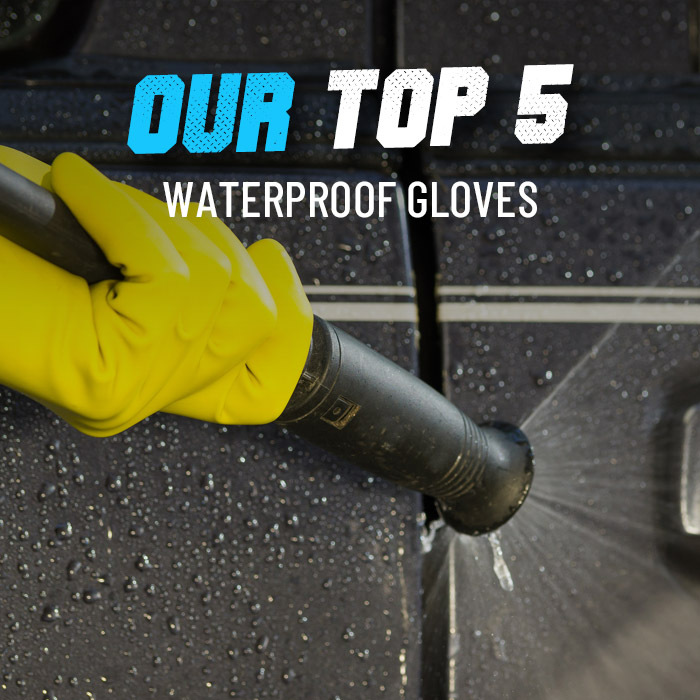 If you would like more information, or a recommendation, please call us on 020 7501 0597, or email us at helpdesk@workgloves.co.uk.